The mosquito control service offered by Universal Pest Control is a partnership with our customers. It begins with a thorough inspection of the customer’s property. Potential breeding sites are identified. Common sites include bird baths, children’s toys, pet bowls, gutters, landscape plants, and standing water due to poor drainage. During the summer in months in Florida, it can take less than two weeks for mosquitos to develop from egg to biting adult. If these sites cannot be eliminated, they will be treated with larvicides to control lifecycle development. During the inspection, points of entry into your home will also be identified. These areas include window and door screens. If necessary, these repairs will be the responsibility of the homeowner. Tall grass and overgrown vegetation provide hiding places for adult mosquitos. If necessary, the homeowner may be asked to trim foliage or mow grass. If these conditions exist on public property adjacent to the customer’s property, governmental mosquito control districts may be contacted to assist. 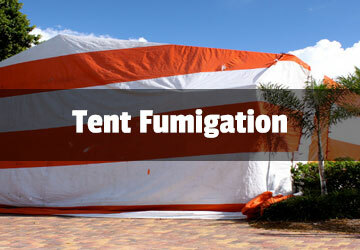 Universal Pest Control Staff will assist with this. 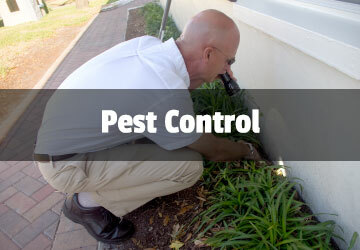 After the items found during the inspection are addressed, Universal Pest Control staff will treat the property and exterior of the structure with products designed to have the greatest impact on mosquitos while minimizing the impact on the environment. This program is designed to protect the health of your family and pets and respect our natural environment at the same time. 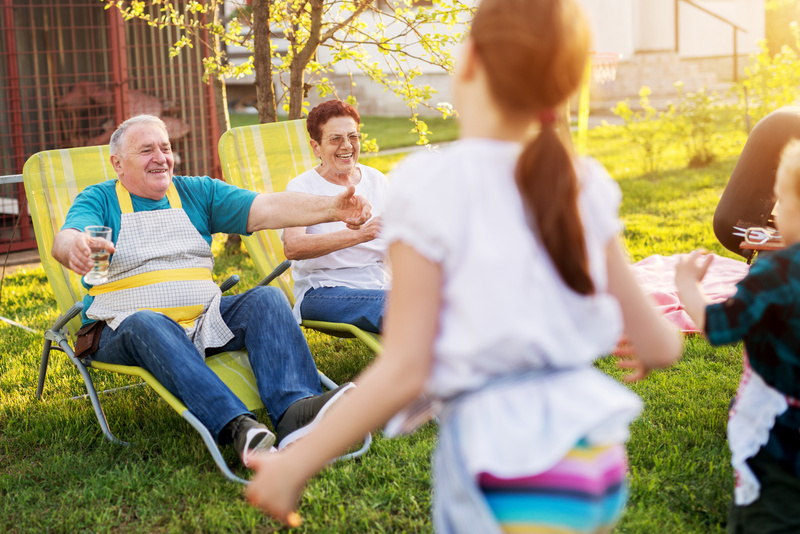 Treatment options are available that include one-time treatments for special events such as, cook outs and weddings or regularly scheduled treatments every month. 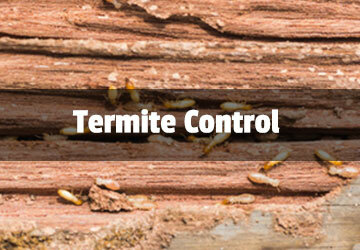 Begin enjoying your yard and protecting your family and pets by contacting Universal Pest Control.